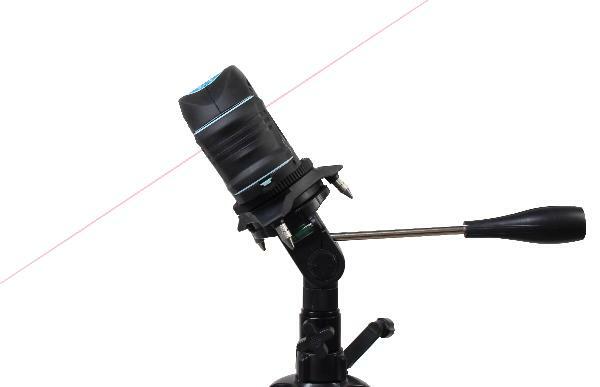 This adapter is the ideal accessory when a tilting of the line laser is required. 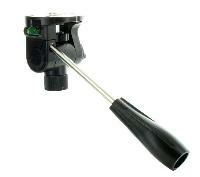 With a 5/8" female thread it can be mounted on regular tripods and it is pivotable by 360°. 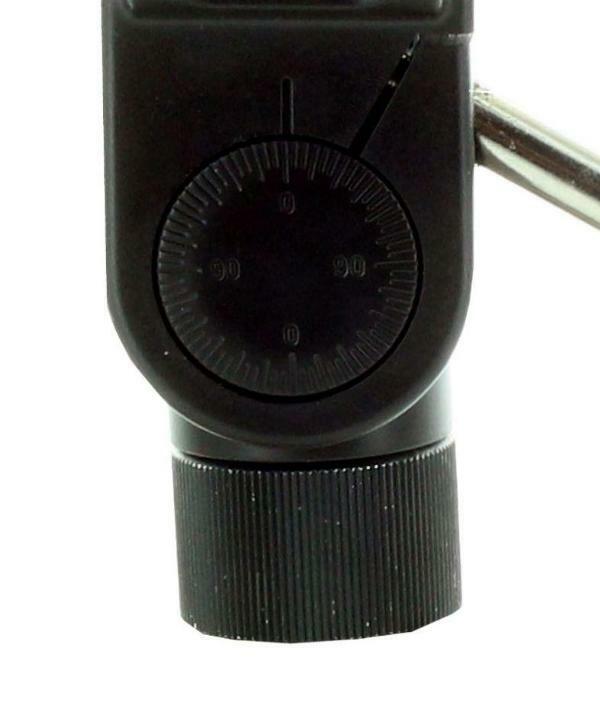 An inclination of up to 90° can be set up with the clamping and the scale while an opening throughout the whole socket allows for a use of a plumb beam.